Today we are taking a closer look at the WobbleMeter results for the popular Uplift Desk v1. 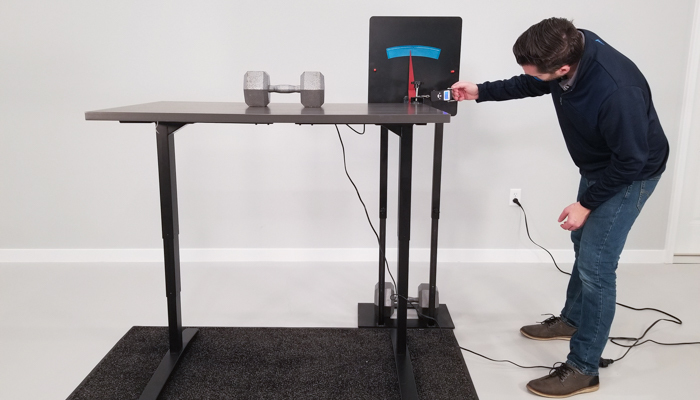 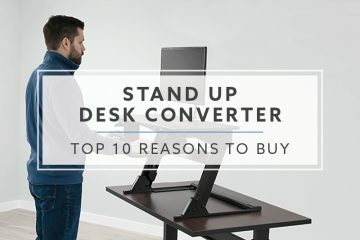 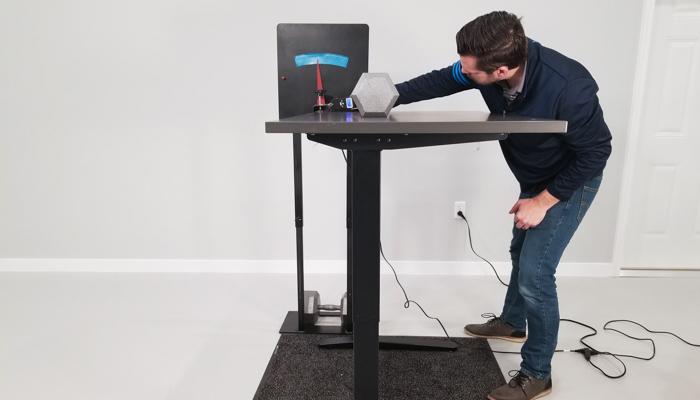 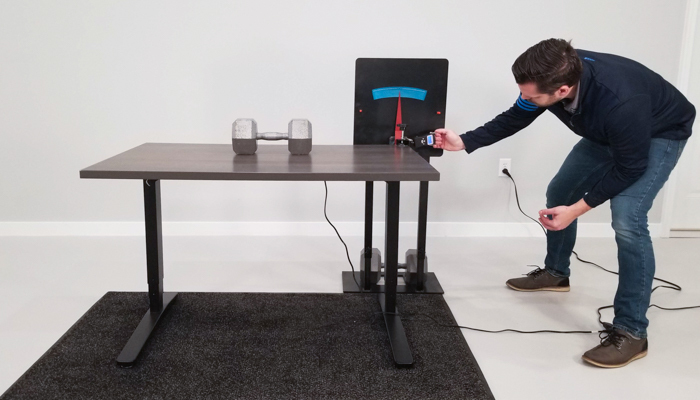 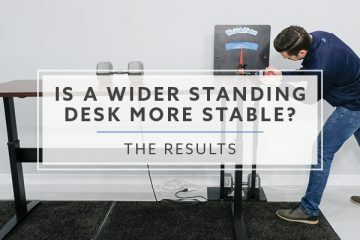 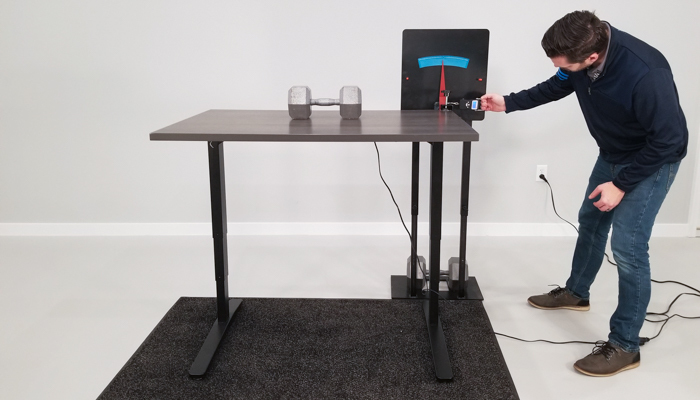 In our previous testing, we found that the Uplift Desk rated as one of the most laterally stable standing desks that didn’t include a cross-support. 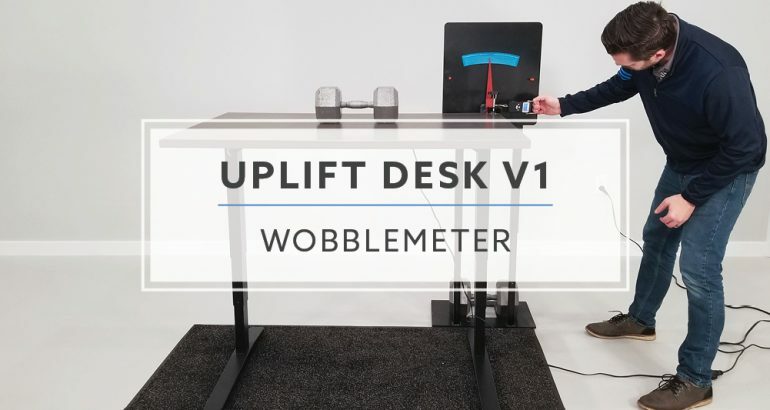 Let’s find out how well it did when the WobbleMeter measured the deflection for both wobble and rocking motions. 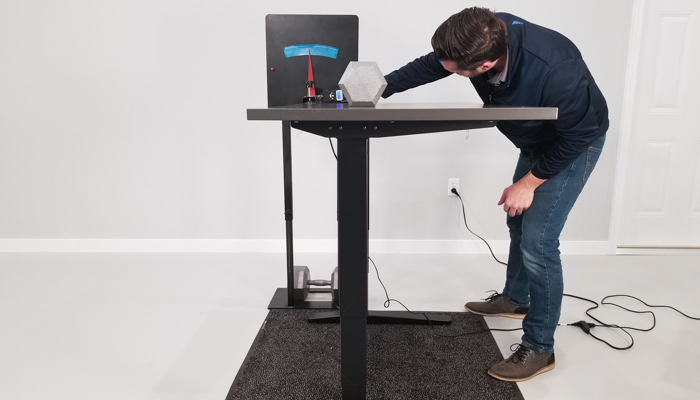 We used the standard Uplift Desk v1 version for this test. 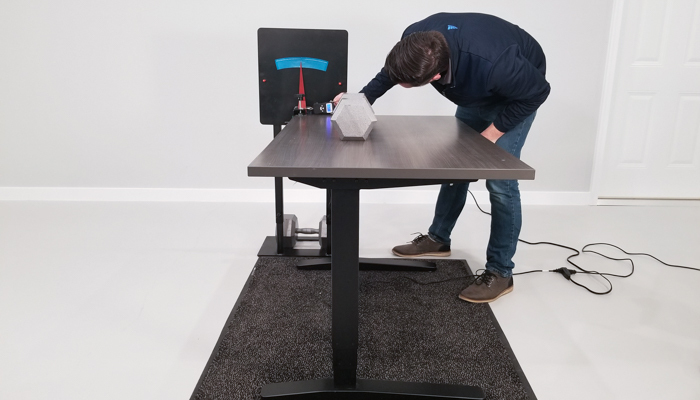 In order to keep our results consistent, we are using a 1 ⅛” commercial quality surface. 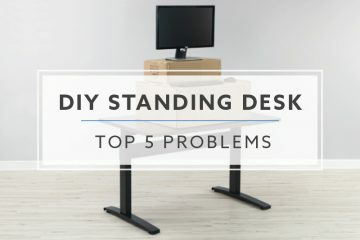 These tops are all 30” x 48” wide, using the same mounting screws to attach the surface to the frame.